Back in March EA pulled The Simpsons: Tapped Out from the iTunes App Store. The problem was server connection issues that impaired the game play experience for players. It seemed temporary at the time and we figured that EA would work on the servers for a better experience, but then months passed and we weren’t sure if we would see it again. 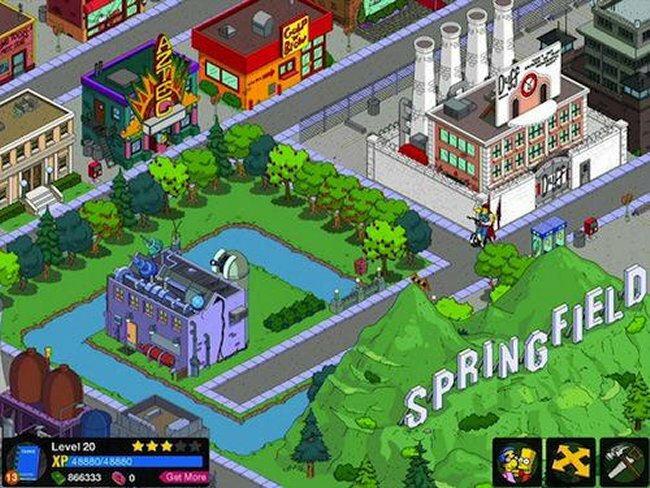 Well, if you enjoyed the game, EA has announced that The Simpsons: Tapped Out will be making its return to the App Store by the end of the week. After five months, we aren’t sure anyone cares anymore. But if you want to play it, keep an eye out for it’s return. The issues should be fixed now.